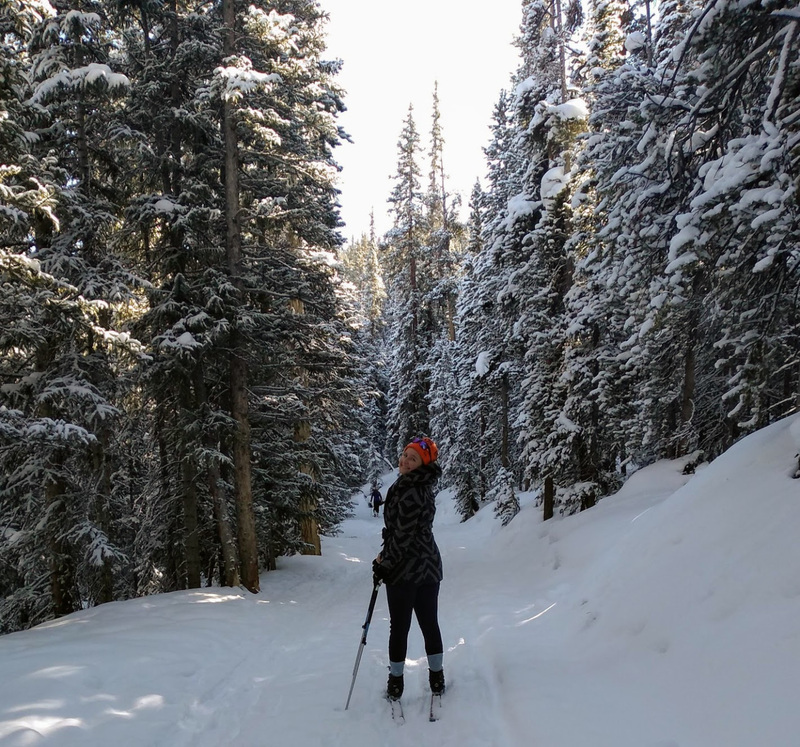 Come join Vanessa Charles for a winter wonderland adventure in Colorado’s Rocky Mountains. 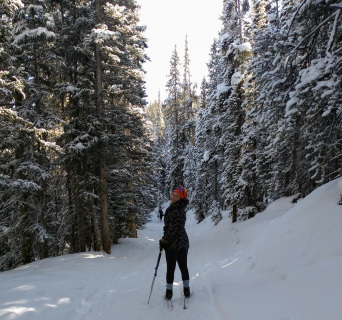 This winter enjoy self-care, deep relaxation, outdoor adventure, beautiful sun, and the pristine Rocky Mountains. Make a new friends, deepen your self-care, and re-fill your cup. We specialize in small group retreats so that you get the most our of your retreat. We only allow 8-10 students and we fill up quick, so be sure to register soon! 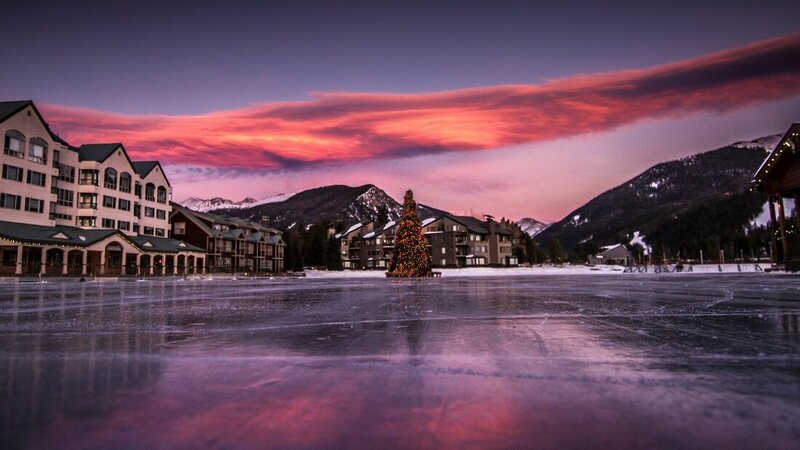 ​This retreat is for you, so know that you can always sit in the hot tub instead of ski or sleep-in instead of go to yoga one morning or two. Sometimes we need a little extra sleep, alone time, or reflection time, so know that this is the guide, but you can make your schedule more simple if that's what you need. 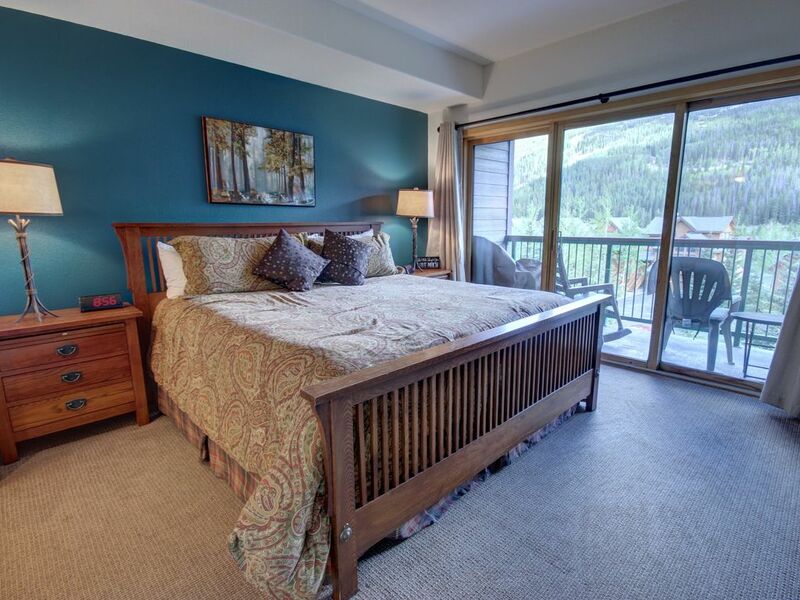 Come a day early and stay at a wonderful bed and breakfast in Breckenridge or Keystone. Thank you and I look forward to a great retreat with you! 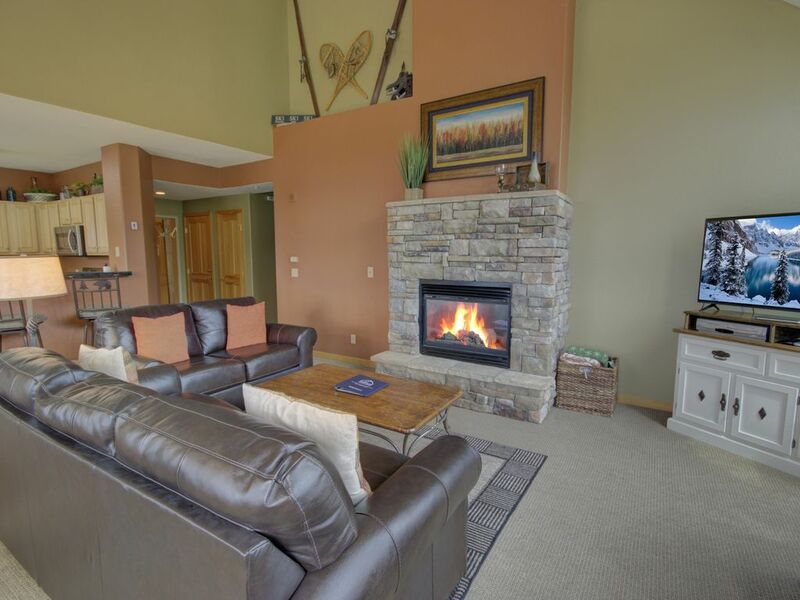 I will e-mail you to find out what type of lodging you would like as well as if you want a massage and ski/snow shoe rentals. Thank you! on www.kayak.com or www.flyfrontier.com Frontier is less comfortable but often very affordable, you can fly RT for as low as $120 RT from Seattle. My favorite airline for comfort is Delta and if you book early through kayak they regularly have deals for around $200 RT. Vanessa has been leading wellness retreats for over 12 years and teaching yoga for over 14 years. She loves helping people find safe space where they can rest, reflect, and nurture their whole being. She has lead retreats in Hawaii, the Caribbean, San Juan Islands, and on the coast of the Salish Sea. I believe that connecting in and with nature is a key element in connecting with yourself. I describe myself as a purpose-driven coach on a mission to live life to the fullest and to spread joy while providing wholehearted and compassionate support to my clients. I believe your joyful journey is paved with adventure, big and small and use the transformative qualities of nature to quiet the mind, loosen the grip on life, overcome fears, and allow the soul to speak. I've been a Life Coach (trained through Coach Training Alliance's Yoga2Life Coach Training) since 2015 and have earned my 200-hour yoga teacher, Yin Yoga Level I, and SUP Yoga Teacher certifications. I've also been a registered nurse since 2003, and I still serve my community as an on-call forensic nurse examiner, taking care of victims of violence. I have been a yoga teacher at Meta Yoga Studios since 2017, and will assume the role of Studio Manager at Meta in January 2019. ​"I started my culinary career when I was fifteen working at a local pizza parlor, where I learned the basics of the restaurant industry. When I was eighteen, I got lucky enough to apprentice under a Belgian baker, where I learned the skills that would help carry me forward through my career. After the bakery, I apprenticed under several chefs who each were able to guide and teach me the different techniques and love for food, which eventually helped me land the Executive Chef position at Bisetti’s Italian Restaurant, in Fort Collins. Having this position truly fed my passion to create incredible food, and to learn about not just the food itself, but where it comes from, how it’s produced, processed, and how to return what we can back into the earth to help the future of food. I gained a real respect for all that food can do for the body and soul, and learned different ways to create a more sustainable food culture. I took these lessons to my next project, where I helped to start a farm to table culinary school, Sunrise Ranch, where we grew and raised as much of the food as possible. This was a very important step in my career, because I was not only creating food the way I wanted to, but I was teaching the lessons I had learned to the next generation of chefs. Once I moved to Grand County, I wanted to take all the skills I had learned through my various experiences, and start my own food trailer. With my trailer I am free to use the quality ingredients I can find from our local ranchers and farmers, and make food which I both love and am proud to serve my local community."